We know that keeping an eye on the market while trading is not an easy task. 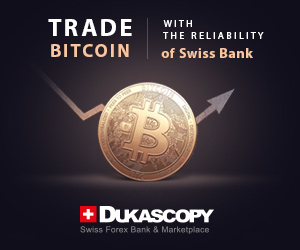 Especially for those whose aim is to scan the market and detect technical patterns as they form to seize trading opportunities. That’s why Orbex and Trading Central have joined forces to deliver award winning real time technical analysis and pattern detection portal to forex traders available globally. The portal covers Currencies, Metals, and Commodities, giving you the ability to diversify your investment and explore new trading opportunities. Human generated market examination by certified technical analysts bring forex traders the most accurate information through Orbex Trading Central portal, triggering forex alerts and signals in real-time. Orbex offers Technical Analysis by Trading Central to all its clients on a daily bases, one of the most robust in the market covering not only currencies, but also metals, indices and commodities. Morever, Orbex plug-in for the MT4 allows all Trading Central signals to come directly to the MT4 Platform’s Chart and News feed as market moves. Orbex clients can simply install the plug-in on their computers inside the Orbex MetaTrader folder by using custom plug-ins. Once this is completed, the Trading Central signals will appear directly inside the MT4. 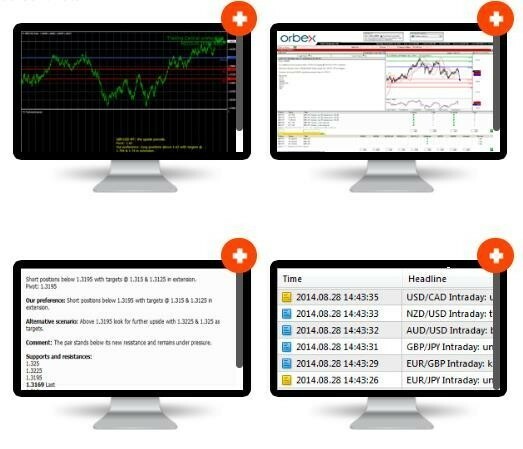 To get access to daily analyses, simply sign up for a free forex account with Orbex.